With so much crap out there in the media about call centres its about time someone told the real truth about working in the Australian contact centre industry. 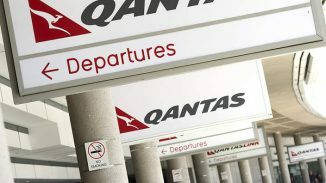 What sparked this anger was an article on news.com.au today “A disgrace and a blight: Inside Australian call centres that want to rip you off” that has yet again focussed on the apparent “chook pen cubicles” and high pressure environment contained within a contact centre. Not satisfied with that, the unknown author (don’t get me started on that!) went on to allege that the current “boiler rooms” are effectively professionally run call centres serious about ripping hardworking Australians off. Call centres (or contact centres as they are more accurately described) are typically at the forefront of staff management. With comprehensive Reward and Recognition programs, regular coaching, a strong commitment to training and a focus on a positive culture you would be hard pressed to find a workplace that invests more in their people. Its not necessarily because we think its a nice thing to do (although it is!) but the reality is good staff are hard to find and we do our dam best to keep them. Contact centres provide an amazing career opportunity. Starting salaries can be in excess of $45k with no formal qualifications and you can realistically work your way up the corporate ladder where the sky is the limit. There are some amazingly talented individuals amongst us who all started their journey in a contact centre. Contact centres cater to people at all stages of their life, from new job starters where working in a contact centre teaches them a range of professional skills through to mums returning to work or retirees – call centres contain an amazingly diverse workforce. Its not just on the phones. Contact centre agents today are incredibly talented individuals who can manage conversations across multiple channels including the telephone, live chat, email, Facebook, Twitter etc. With some of the automation that has crept into our lives, often the contact centre agent is also dealing with far more complex enquiries as IVR’s (press one for this, two for that) or voice automation take care of the more simple enquiries leaving the more complex conversations with a ‘real person’. The Australian contact centre agent is just as frustrated with their work going offshore. If they had a dollar for every time they heard “Oh thank god you are here in Australia” they wouldn’t need to work! 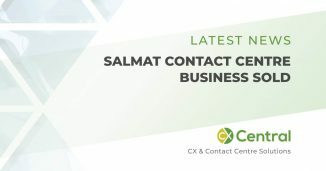 Contact centres today are often the front door for an organisation and there is an increasing investment by some organisations in ensuring the customer experience is a positive one, regardless of their channel of choice. With the challenges facing a range of industry sectors, the contact centre industry still employs over 250 thousand staff yet receives no government support. Lose a few car jobs though and millions of (wasted) dollars are thrown at it. Contact centres are often the internal recruitment channel for organisations as the contact centre agent possesses great customer service skills, understands all the nuances of the products and services the company supports and understands how to measure and improve performance. Yes telemarketing calls done incorrectly can be annoying. Done correctly however telemarketing still provides a valuable service and there are a range of reputable organisations that conduct this ethically. 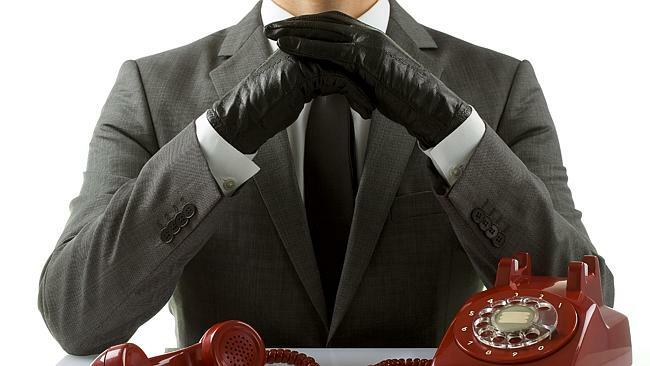 Customers who do not wish to be contacted can register with the Do Not Call Register and for Australian organisations, they face heavy fines for any breaches yet offshore based contact centres do not face the same scrutiny. The contact centre manager is an incredibly talented individual with call centres containing a mix of people management, technology and process optimisation wrapped up with the traditional business functions like Finance, Learning and Development, Marketing, Sales and its no wonder we are seeing contact centre managers now moving into C-Level positions. So next time before you start picking on an easy target, think about the person at the other end of the phone who helps you in your time of need (emergency services), your finances (banking), your peace of mind (insurance), your mental health (counselling), your home services (power, gas, water, solar, telecommunications), your hunger (food), your entertainment (pay tv, internet, gambling) or your spending (retail, sales) just to name a few and you might just find someone who is passionate about their job and is dedicated to ensuring you get the service and support you need. 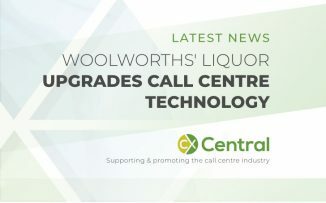 Woolworths’ Liquor upgrades call centre technology to improve efficiency and the customer experience selecting interactive intelligence as their technology partner.